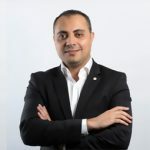 Amany Fawzy is the Chief Technology Operations Officer of Fawry Integrated Services, the technology arm of Fawry. 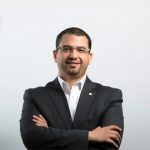 Fawzy leads the technical operations running the datacenter, hardware, operating systems, middleware, databases and in-house developed applications. Fawzy has over 30 years of experience in the software industry, where she held key technical management roles in multinational firms, including 8 years with IBM Egypt as Product Development Manager, Technical Resources Deployment Manager and lastly Regional Resourcing Manager. Fawzy holds a BSC in Computer Engineering from Ain Shams University.